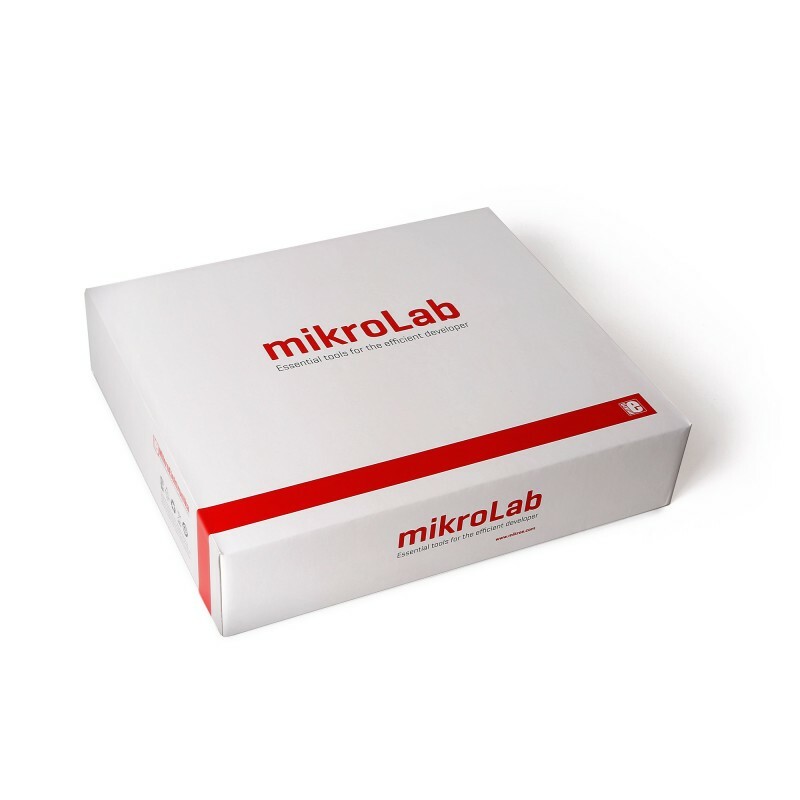 Modern development tools for an architecture with a long legacy – mikroLab for 8051 is a full development solution for Atmel’s line of 8051 MCUs. 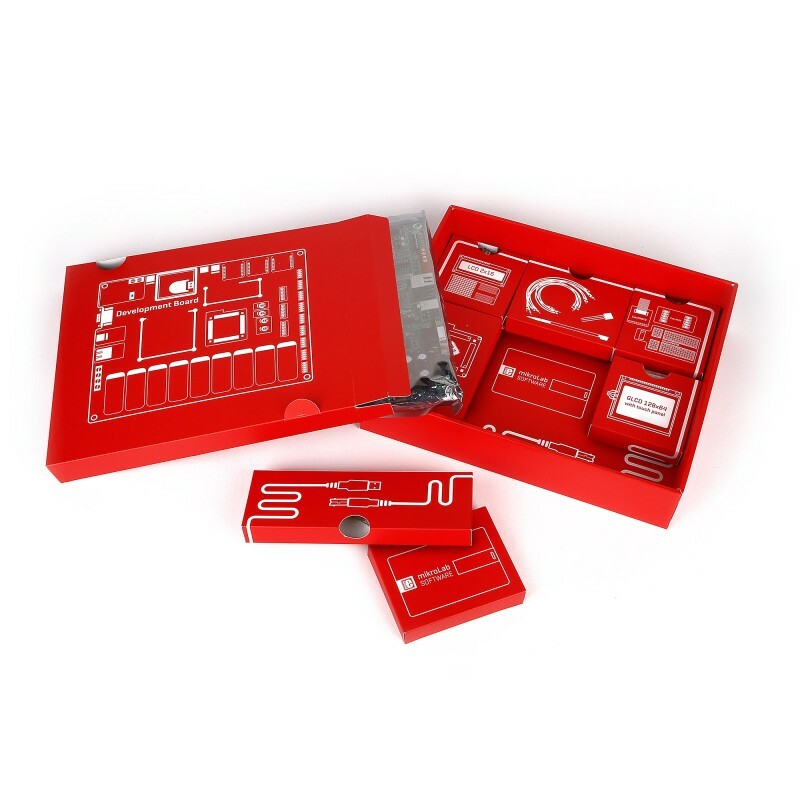 The kit includes an Easy8051 v6 development board, a mikroC for 8051 compiler license, additional accessories, and a free license for Visual GLCD (valued at $99). 8051 is a complex instruction set architecture introduced in 1980 by Intel. And while the original manufacturer no longer produces them, Atmel continues to do so. Proven over decades of long use, 8051 is featured in many legacy designs, and is a good learning tool to start with MCUs. In fact many schools and universities around the world base the curiculum on 8051.